We were having issues with our sump pump. Called in the morning and they were able to send somebody that afternoon. Our primary sump pump needed to be replaced, which they did right away, just in time for rain that night. Nick was very professional and efficient. Also gave us some options on replacing the back up system. Great from start to finish! I called on Monday and got an appointment right away on Tuesday. Prompt, professional, clean. He fixed everything right away. And in my opinion, you can’t beat the price! We have a Kohler electronic shower system in our master bath which was not working properly due to some electronic component failure. Lakeside properly diagnosed the problem and handled the ordering of the replacement parts directly from Kohler. They were very professional and courteous, and clearly have high expectations of their work product. Did a great job and loved our 2 dogs, too. Would highly recommend them. Had Lakeside Plumbing come out for service on our kitchen sink, and since they were there we had them look at some other concerns we had been living with. What a thrill to find top notch people who gave an honest assessment. Nick and Brian, were helpful, knowledgeable, and friendly. They arrived within five minutes of their scheduled time, despite the fact that there were six inches of snow on the ground! We followed up with Heather at the office, who was extremely kind and professional. Highly recommended! I got a call a 43 minutes before my scheduled appointment to say they would be at my house. They arrived about 15 minutes earlier than the window of time I was told to expect them. Technician was clean, polite and friendly. He was well prepared and even brought his own paper towels/rags. After cleaning out the pipes, to make sure they were totally clear, he twice filled both sinks and released the sink stoppers to make sure the water drained properly. He also made sure the garbage disposal was clear. Finally, he went into the basement to check that no leaks formed from the rodding process. When asked, he gave me some advice regarding a toilet issue I have. From now on, I will only call Lakeside Plumbing when I have a plumbing need. They were on time and professional. Also did not try to “upsell” additional services. Simply put, Nick is our guy for plumbing. He did some work for us when we first moved in a year ago. He totally remembered us and was as courteous and professional as last year. He explains everything that is going on, which is important in a 120-year-old house with some original plumbing and creative efforts to modernize that plumbing. The tricky aspect of this job is that the 100-year-old stack was a risk to crack up so he needed a couple of different new collar options. He had to go with the gentler option, which he thinks will buy us a few years. He was also really helpful in talking us through scenarios for renovations that we might want to do when–because it’s not a matter of if–we have to more fully address the plumbing. We appreciated the consultation and the sense of relief that everything was fixed up before the holidays and worst of winter arrived. Plumbing work is never cheap, but Lakeside makes us feel comfortable with every penny we spend with them. Every plumber they sent was knowledgeable, friendly, prompt, informative and very helpful. The plumbers actually seemed to care about the work they were doing for us. Outstanding work and very professional. Everything was done with high quality in mind and very responsive to getting work done when we wanted it done. These people are awesome. There office people are great at scheduling and taking care of concerns. We had a broken dishwasher line and needed several other things. These guys are real pros! They took care of my house while working on it, they were very nice to my son, they did the job quickly and accurately and billed me fairly! Very well. These guys were prompt, honest hard working and legit. I can’t say enough. I’d use them again in a heartbeat. No nonsense, good work, and fairly priced. Love these guys! 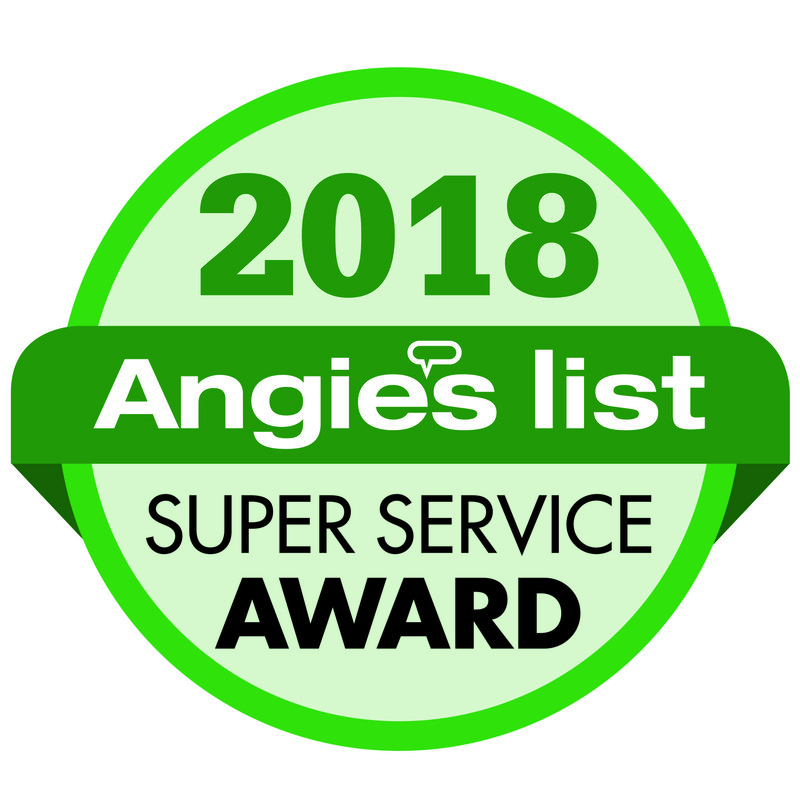 Everything from unclogging our sinks to a busted water main!… Always on time… Everything with us is an emergency, & they are there on a moments notice or first thing in the morning.Everything is done to perfection or they will come back immediately …. Clean, professional, friendly from answering the phone to being on your home…. You absolutely can’t go wrong! Lakeside was terrific! Heather was very friendly and suggested that I send her pictures of the rusted drain in my bathtub so that the plumbers could take a look at the issue and see what parts would be required to fix the problem. She emailed me back within an hour or two with a quote and an appointment scheduled for the next day. Nick was really great and showed up on time. He walked me through the repair and talked about any possible complications. He was very quick and very friendly. Pricing was good and matched estimate. I would definitely use Lakeside again. Great company! Tom is a consumate professional. Wicked smart about the technical elements of plumbing and water systems! Evaluated what I wanted to do, inspected my systems, made a few suggestions that were simple work arounds for my issues and left. NO CHARGE for the advice. Only guy I’ll use in the future! Lakeside did a wonderful job! Not only did they provide me with a quality water heater, but they also straightened out some convoluted gas piping as well. I’m very satisfied with their work and would highly recommend them to others. I had a complication after I got a new Pump and Water Tank from Well Doctor. Our sprinkler system wouldn’t come on. Our sprinkler company came out and thought it was the valve, replaced that, still wouldn’t come on. He then believed it was in the pipe or old valve coming from tank, as he isn’t a licensed plumber I called Lakeside Plumbing, have been using them since 2007. Mike came out and trouble shot first, checking with my sprinkler guy, decided a blockage in the pipe and as the valve was old and rusty replaced it too!! Efficient and neatly he got them working great, he also replaced a valve outside connected to sprinkler system. I have never had anything but a good experience using Lakeside Plumbing. Only Plumbing company I will call. Lakeside put in a new RPZ, reattached my water line and tested my new back flow system. When I called Lakeside and talked with Heather she was extremely helpful and nice. She made the process very easy. My new RPZ was ordered and the installation was scheduled for two days later. Nick installed my RPZ and answered some plumbing questions for me since we had recently moved into a new house. He was very helpful and explained things well. I appreciated the extra couple minutes to help me understand everything. Later in the day my new system was tested and the paperwork was sent to the town I live in. It was all so easy and seamless. I love working with family owned businesses that are professional and make things easier on the home owner.